Cell phones are a large part of our lives. We use them to communicate with family and friends and even accomplish work-related tasks. The problem is that these devices can hold a lot of information that is sensitive and may make us vulnerable to cyber threats like identity theft. Children are especially vulnerable since they can fall victim to drugs, sexual predators and criminals. In an effort to protect family members and especially children from these threats, it has become apparent that there is a need for track apps. 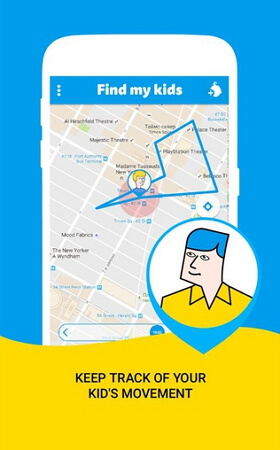 These are apps that allow you to easily monitor the activities of your child, spouse or even coworker to ensure they are not at risk. This article outlines 6 of the best track apps you can use to monitor an iPhone. Monitoring and sharing of data is in real time. It has motion sensors that can notify you when your child is moving. You can create geo-barriers such as school and home and be notified when the target device has left or arrived at these locations. You get the exact location of the target device. 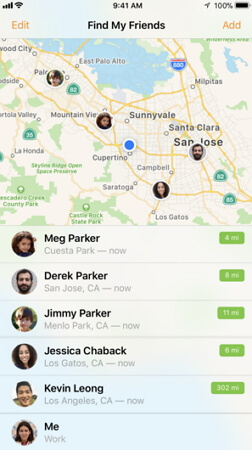 You can set location barriers that will notify you when a person enters or leaves a certain location. It can only be enabled with the device owner's permission. Developed by FollowMee LLC, the Standard GPS Location Tracker is an app that allows you to find the exact location of any device. You have to install the Standard GPS Tracker app on the device you want to track. But after that, the app will send you regular information about the location of the device, even creating a log of all the places the device owner has been. You can monitor the exact location of any device. You have to install the app on the target device but it doesn't interfere with any of the other functions of the device. Because it is a location tracking app, you can use to track lost or stolen devices. Information supplied to the dashboard is accurate and consistent, allowing you to even follow the target device. 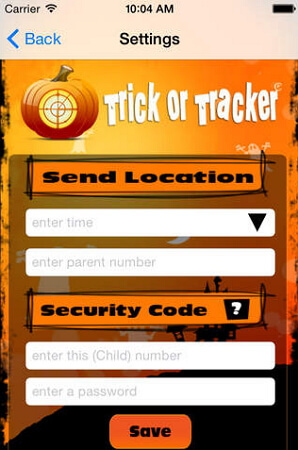 Trick or Tracker is another simple to use yet highly effective solution when you need to track the location of any device. You will need to install the app both on the target device as well as your own device. Once subscription can cover up to 7 different target devices, making it the ideal solution when you want to track more than one person. It will also send you alerts when the device has left a predetermined area. It is however not ideal for tracking other types of data and is primarily a location tracker. It sends location information every 15 minutes. You don't need to jailbreak your iPhone to install the app. You can set predetermined safe areas for the target device and get notifications when the child leaves these safe areas.